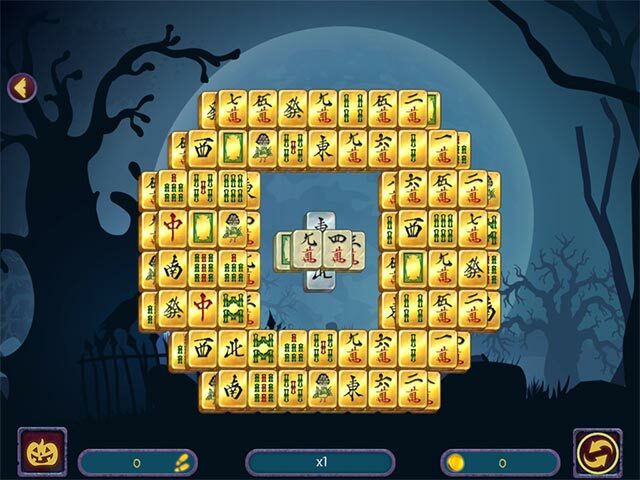 Halloween Night Mahjong 2 game download. 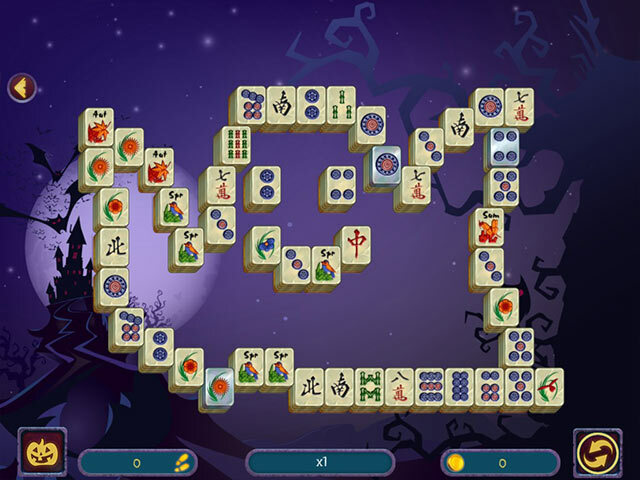 Free download Halloween Night Mahjong 2 for Mac. 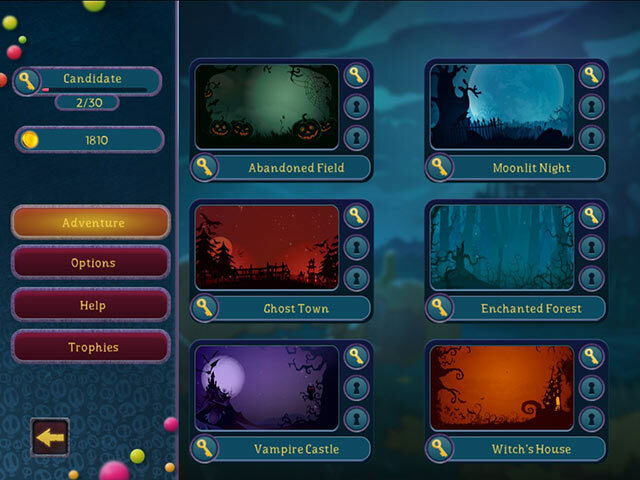 Halloween is coming, and it's the perfect time to set out on a mystical adventure! Halloween Night 2 Mahjong is a fantastic gift for all fans of classic puzzles. Get closely acquainted with the traditions of Halloween and get your bag of treats ready! Enjoy the most varied Mahjong deals ever! Find levels that fit your preferences: from easy, classical, fast blitz levels for a quick game, or multi-layer levels with huge deals of 200 tiles! What else do you need for long Autumn evenings? Halloween atmosphere in every game!